A Dream Comes True! 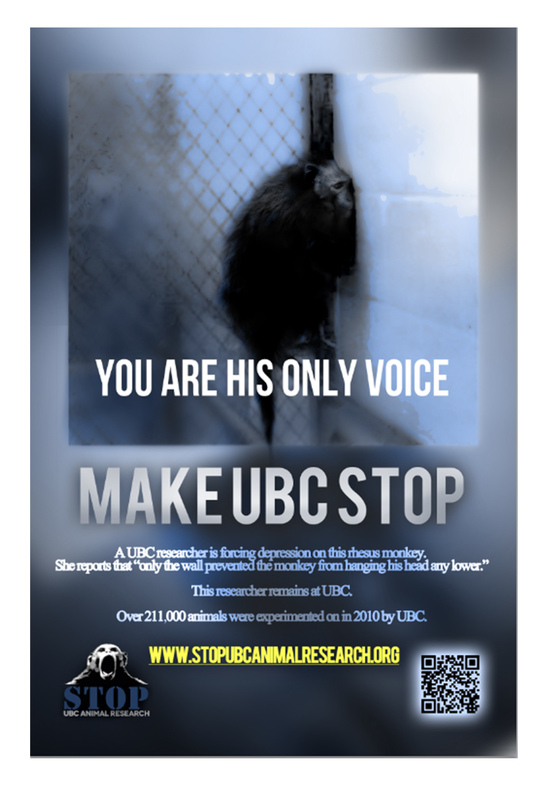 Our billboards are steadily appearing all over Vancouver! 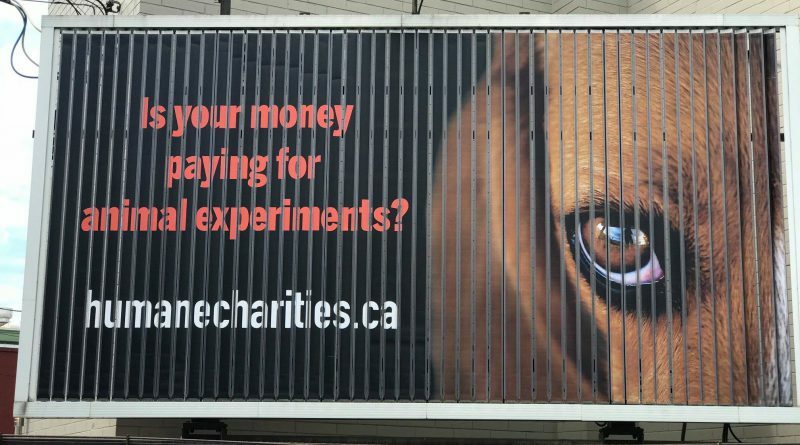 For the next several weeks, we will be sharing the message that your charitable donations and tax dollars are often being directed toward futile and horrific animal experiments. The aim is to share our http://humanecharities.ca database with the public so that they may be assured that their generous funding of medical charities will not cause harm to any being.